The Governance and Finance Committee is responsible for all aspects of board governance, training, succession planning for the board and General Manager. Policy manual review as well as the annual performance reviews of the General Manager are the responsibility of this committee. 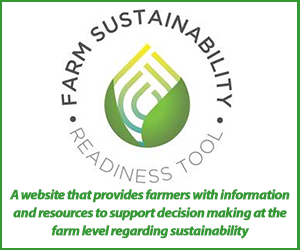 The Grower Relations and Extension Committee is responsible for ensuring growers have access to agronomy, marketing and farm management information through its communications program along with event planning and sponsorship. 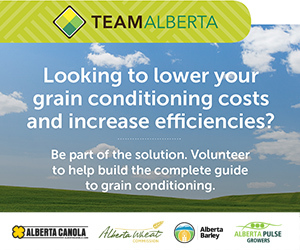 The Committee is also committed to ensuring canola growers, the agriculture industry, and partners are informed of Alberta Canola Producers Commission’s goals, objectives and activities. 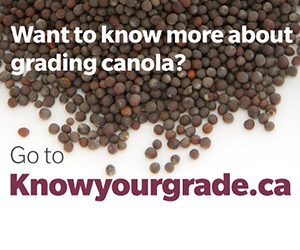 The Public Engagement and Promotion Committee has three main goals: to maintain existing canola markets, increase the demand for canola, and to expand awareness of agriculture, canola production and its role in society. 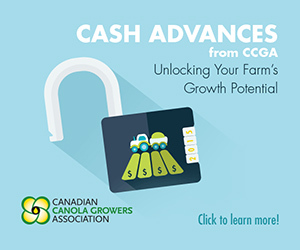 The Government and Industry Affairs Committee is responsible for promoting canola grower interests at the local, provincial, and national levels. The committee will provide feedback to the Manager of Government & Industry Affairs on initial analysis in order to enrich discussion and development of at board meetings.